The product is an excellent quality. The 1/4" outputs are too close together to allow more than one of these adapters to be plugged into the interface at a time, so I will need to return these and get a different type of adapter. 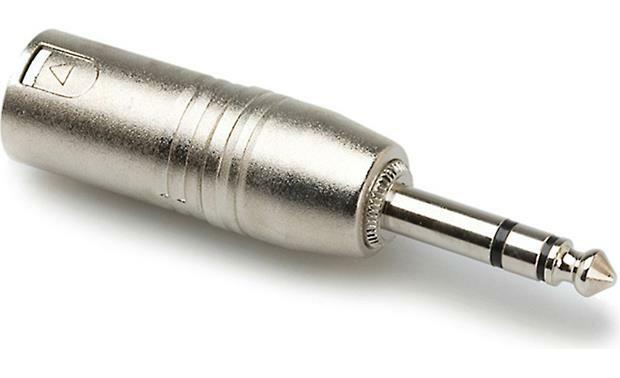 Searches related to the Hosa Balanced XLR to 1/4" Adapter XLR male to 1/4" TRS male.